Fishing in the waters of the French Southern and Antarctic Territories Authority (TAAF) started in the middle of the 20th century. Lobsters, coleys from Kerguelen or mackerel icefish were then the main target species. 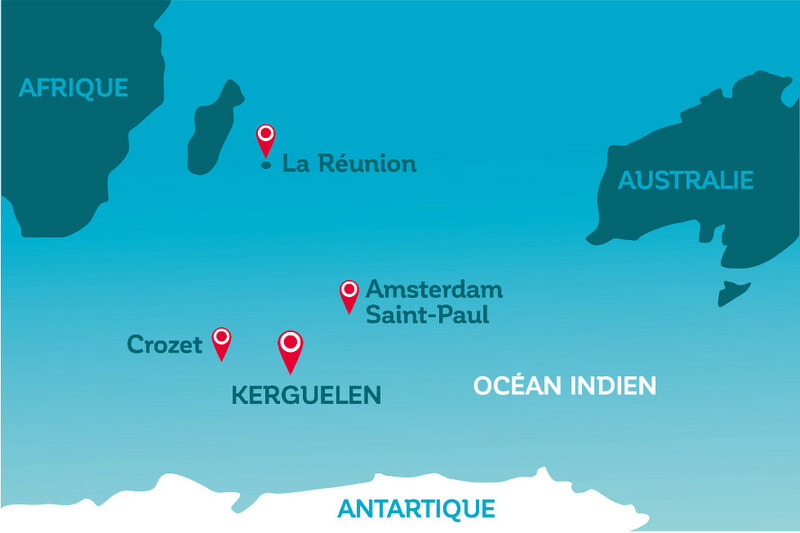 It was only in the 1990’s, following several exploratory trips, that commercial toothfish stocks were identified in Kerguelen and Crozet waters. These stocks were initially harvested by trawlers, before longlining became the preferred fishing method. In 2000, after a few years of testing and adjusting longlining techniques and equipment, local fishing companies decided to pool their resources and order a series of five longliners from Piriou, adapted to the severe conditions of the Southern Ocean, including the Cap Horn I, which came into operation for Cap Bourbon in 2002. Offering the latest technical innovations, these vessels improved crew comfort and safety, while ensuring responsible fishing operations. 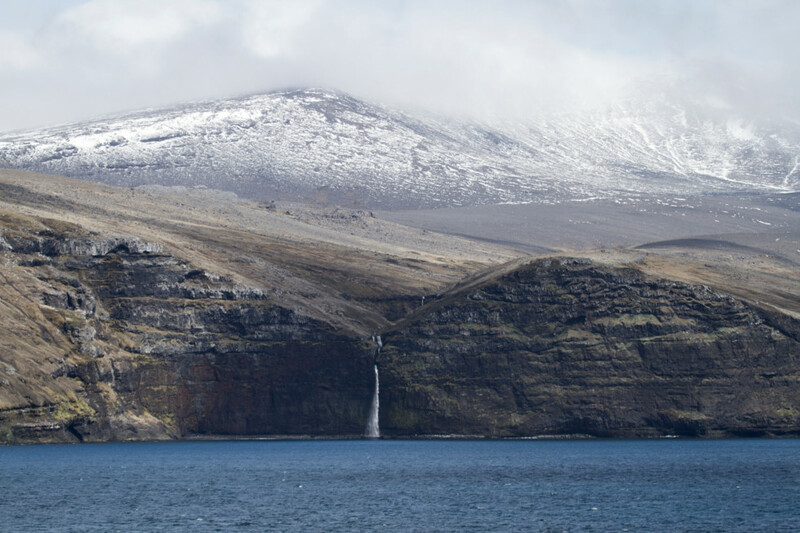 Guided by the SARPC since 2002, the ship-owners have been working closely – with the TAAF administration (French Southern and Antarctic Territories Authority) – to develop this valuable fishery. Thus Reunion Island has the greatest concentration of deep-sea fishing vessels in France.